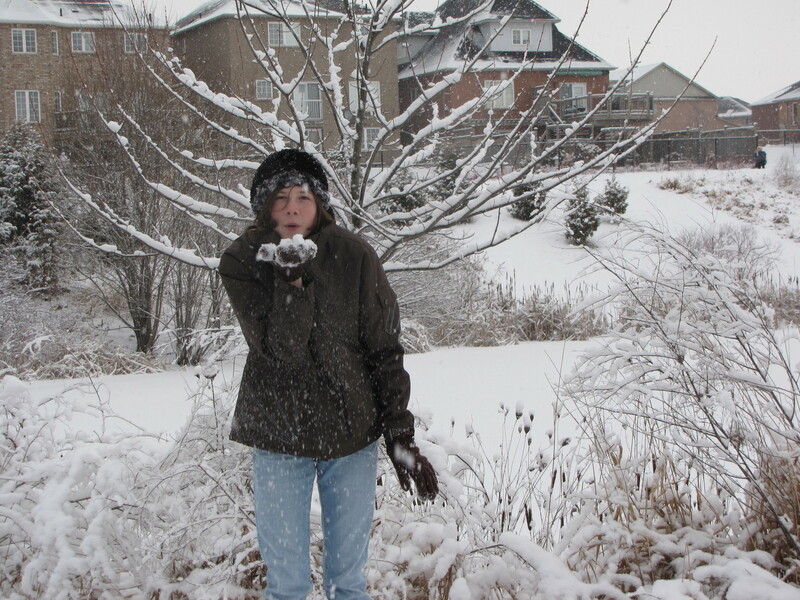 What is it about snow…. What is it about snow? Most of us love it as kids and hate it as adults. The difference? Work versus play. As kids, snow is out there for us to play in…Toboggans, snow forts and snowball fights. As adults, it means shovelling, crazy driving, and more shovelling. The Toronto Romance Writers’ Christmas Social is today, and there have already been notices that some people will not make it. Admittedly, I’m waiting to see what it looks like later, too. Four inches? As kids, we’d be wishing for more. A lot more. So, in an effort to stay positive about the snow, I’ve attached a few cheerful winter photos. Stay positive! I hear spring is only a few months away.